Well, there you go. 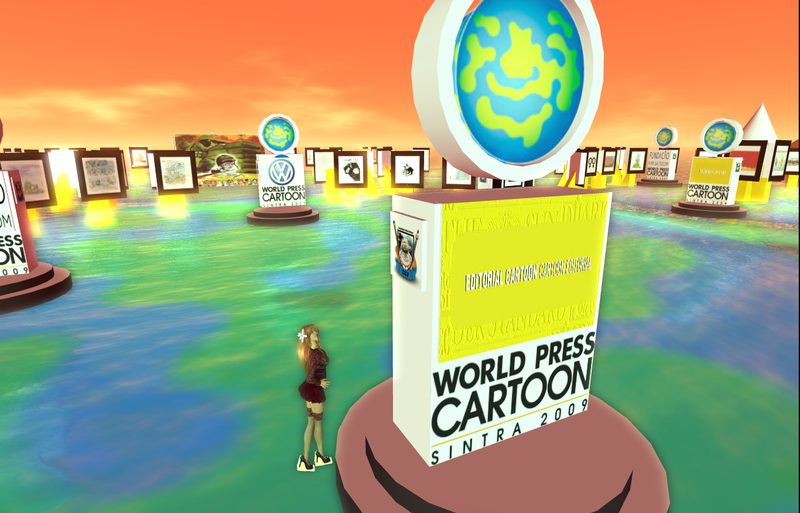 Yes, Second Life® is still a bit cartoonish and not yet absolutely photo-realistic. Although, of course, with a little effort, good photos, some Photoshopping, and a shadows-enabled client, you can get pretty good results, as we all know. Next post Second Life Resident Choice Awards Are Out!